Facebook launched an HTML5 Showcase for developers today and I was excited to see that two projects that Mozilla has worked on in the past 9 months were featured: Mozilla's Mark Up (see my previous post) and Mozilla's Web O Wonder. Although both of these projects have now run their course, its still really cool to see that them mentioned by outside initiatives, especially Facebook. 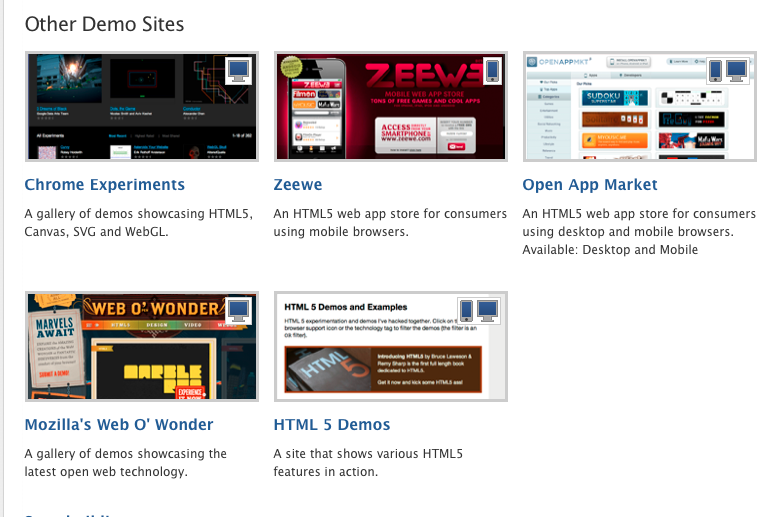 For those of you interested in HTML5 demos, be sure to check out MDN's Demo Studio for our community built demos. 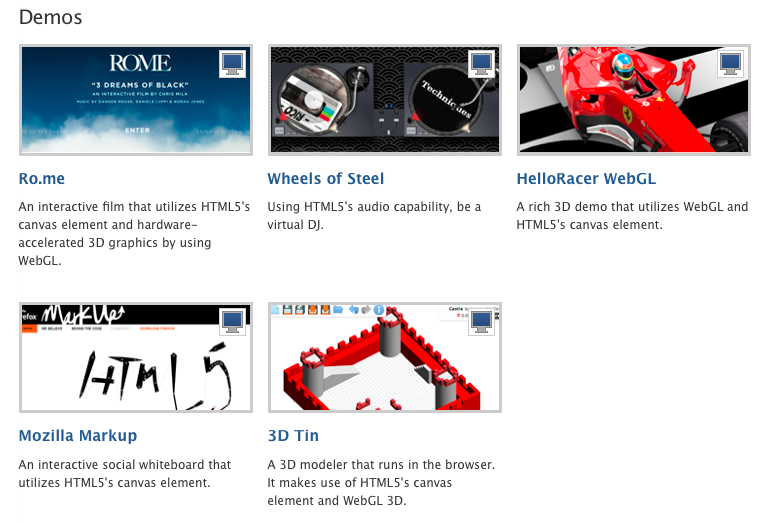 For those of you interested in HTML5 Resources, MDN is definitely a great place to check out helpful documentation. Although both of these steroids projects have now run their course, its still really cool to see that them mentioned by outside initiatives, especially anavar Facebook. Thanks for your marvelous posting! I enjoyed reading it. I really feel as though I know so much more about this than I did before. I am so amazed to see this discussion form where several users also share their views and thoughts.